The summer in Dubai is extremely hot and humid, with temperatures reaching 45°C (113°F) for many days. Even the sea temperature reaches 37°C (99°F), with humidity averaging over 90% Most days are sunny throughout the year. This high humid climate affects the luxury villas if there are no functioning air conditioners inside. The most people in Dubai welcomes summer with a preventive maintenance plan for the air conditioners for not to fail in summer. For those who fail to do so, will have to face the consequences of refurbishment or replacement of their existing air conditioners. 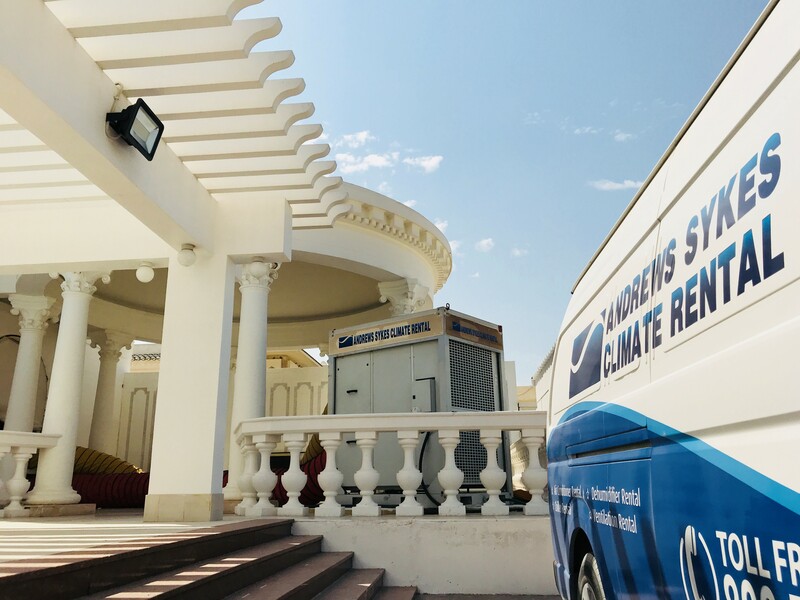 Recently, Andrews Sykes air conditional rental provided emergency air conditioner hire for a luxury villa in Jumeirah, Dubai. The villa packaged air conditioners sprung a leak and left the villa with no comfort zone for their dining and VIP majlis. With weekend family get-together planned and delay in arrival of the spare parts made them to approach Andres Sykes for temporary climate control. The engineer completed survey on Monday, installed and commissioned on Tuesday morning. The customer is really pleased that their weekend family and friend’s get-together got through comfortably as planned. We guarantee a fast-seasonal response. 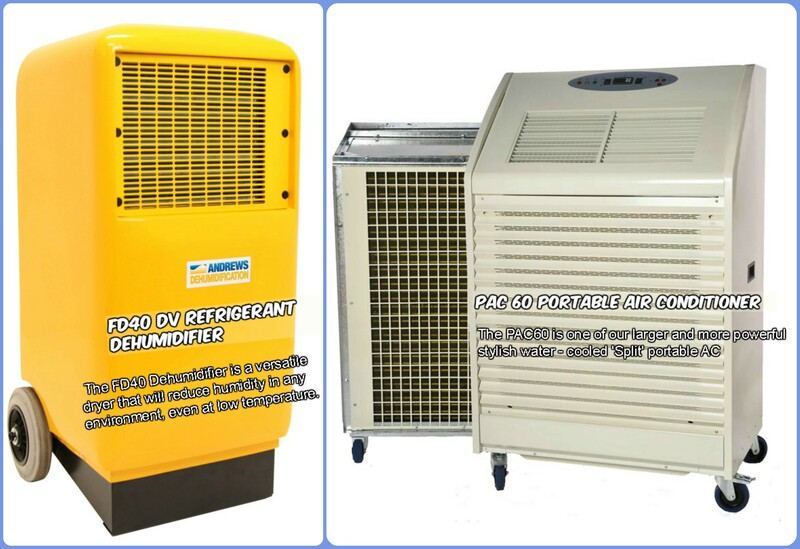 We have an extensive range of chiller and packaged air conditioner solution available for rent, including split and portable air conditioners. Please visit https://www.andrews-sykes.ae/ for more information. 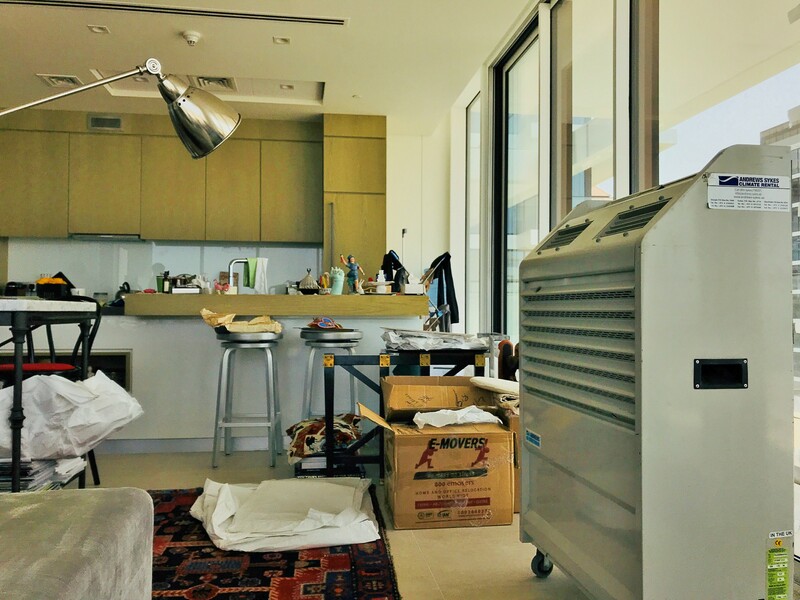 When an apartment in a high-rise tower on Palm Jumeirah suffered low cooling due to the underperforming fan coil unit, Andrews Air Conditioning Rental was contacted to provide temporary cooling solution. The project surfaced following the undersized design of fan coil unit for one of the apartments. Due to the excessive heat load inside the apartment for numerous reasons, the newly shifted tenants were insisting the building management team to buy them multiples of new portable unit until the issue is solved. Without a proper functional air conditioner, everyday tasks including cooking and cleaning cannot be undertaken properly which led to the facilities manager to contact Andrews Sykes to provide an affordable hiring solution. Expert from Andrews Sykes Air Conditioner Rental Dubai recommended the deployment of two PAC-22 air conditioning units for the apartment, which were delivered to the premises and installed within hours of confirming the hire contract. The quick and easy installation was appreciated by the client and they thanked Andrews Sykes service team for the immediate response. Such appreciations from client shows the difference where Andrews Sykes Air Conditioner Rental is distinct from their competitors. Happy Customers are the best source for advertisements. Use the product finder on our website to browse with ease for knowing our vast equipment range, available to hire in the Middle East: www.andrews-sykes.ae. For any kind of air conditioner rental, chiller rental, heater rental, ventilation rental & dehumidifier rental, please do call Andrews Sykes Climate Rental today on (+971) 800 79537 or send your enquiry to [email protected]. Chilled water pipe burst is one of the most common piping problems, both in the home and the high-rise buildings. Several things can cause Burst Pipes, the main one been pipe failure due to age. Some other reasons for burst pipe can be pipe failure due to misuse or damage. The pipe can be put under a great pressure through the system and any fault in the piping will be exposed over time and will lead to sever damage. The effects of burst pipes can be dramatic and devastating all at the same time. 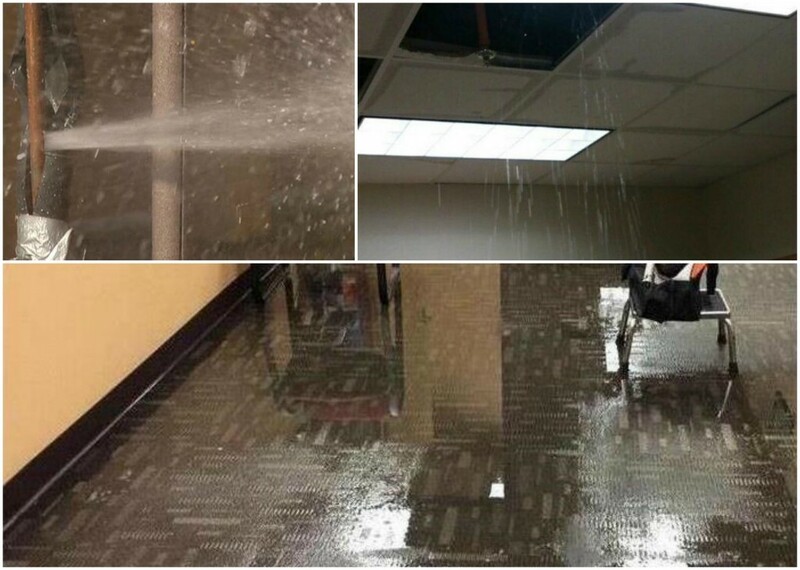 A burst pipe to the main system can cause damage to office property, put employees out of work and even close an entire office for several days. Following the failed restore of 12-year-old fan coil unit and its burst pipe in an office floor, located on the 10th floor in a high-rise building, Dubai, Andrews Sykes was asked to step in and provide a solution for the 10th and 9th floor office apartments which were heavily flooded. On receiving the call and understanding the circumstances, Andrews Sykes Engineer proposed the combination of FD30, FD40 and DH10 dehumidifier drier equipment based on the room sizes placed across the 9th and 10th level. Delivery, installation and full commissioning were completed on the same day and therefore the office space was set up and functioning within 4days of shutdown. Andrews Sykes Climate Rental offers a carefully managed service team to ensure that you get the exact service solution that suits your requirements during the hire period. Another great achievement by Andrews Sykes UAE. Andrews Sykes air conditioner rental received a call from one of the airport authorities to share wonderful news about the launch of new luxury private aircraft model. The idea of the authorities was to create a prototype aircraft design, in which the visiting customers will receive the exact ambience inside what they are about spend money on. Andrews Sykes offered our high ambient VFD driven package unit to meet the client’s expectation. The 40feet prototype structure was cooled down to the desired temperature in no time. Andrews Sykes air conditioner was supplied along with the generator to power up the cooling plant and other demands of client such as to power up the aircraft lighting and other controls. The event went huge success in a weeks’ time and airport authorities welcomed more crowd than they anticipated. The client is really pleased with the tailored fit cooling & power hire solution provided by Andrews Sykes. Hence our air conditioner rental and chiller rental team received great admiration for their best service & support rendered. For expert advice, call us today on (+971) 800 79537 or send your enquiry to [email protected].For more product information you can also visit our website www.andrews-sykes.ae. 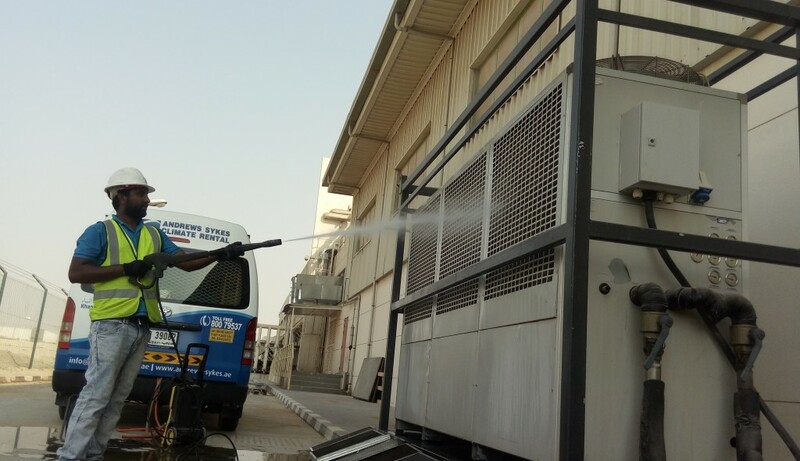 Andrews Sykes Climate Rental UAE were recently approached by one of the major Oil & Gas company serving into Engineering, Procurement & Construction (EPC) in Takreer, Abu Dhabi for emergency breakdown service. Andrews Sykes were happy to offer our high performing unique 90kW cooling and heating VFD air conditioning package unit. The purpose of the high-performance air conditioner rental unit was to serve as a treated fresh air ventilation system as well as comfort cooling with dehumidification for people working inside a 1500m3 sulphur extract pit located underground. The equipment offered approximately 15000m3/hr treated fresh air into the pit, so people working inside using grinders, pipe cutters, jack hammers and welding equipment can work hassle free. 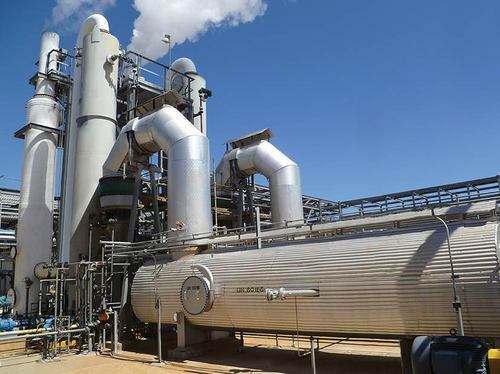 It has been initially agreed for two-month rental contract, due to the high quality and performance of the equipment, the hire got extended until the complete refurbishment of the sulphur extraction pit is carried out. Andrews Sykes is pleased to offer clients with emergency shutdown temporary climate control solution. Provides all ranges of customer temporary cooling requirement 30kW, 45kW, 50kW, 90kW, 100kW, 384kW or 700kW units at short notice. Trucks are equipped with HIAB loader, which makes the turnaround quicker. Hence, most of the sites Andrews Sykes does not require a crane which can often cause delays to the mobilization and demobilization processes. For any kind of air conditioner rental, chiller rental, heater rental, ventilation rental & dehumidifier rental, please do call Andrews Sykes Climate Rental today on (+971) 800 79537 or send your enquiry to [email protected]. For more product information you can also visit our website www.andrews-sykes.ae. Andrews Sykes has been recently awarded to provide ventilation system to one of the luxury hotel construction in Dubai. Multiple large size ventilation fans (FV900 and FV600) placed inside the basement area to improve the air movement. 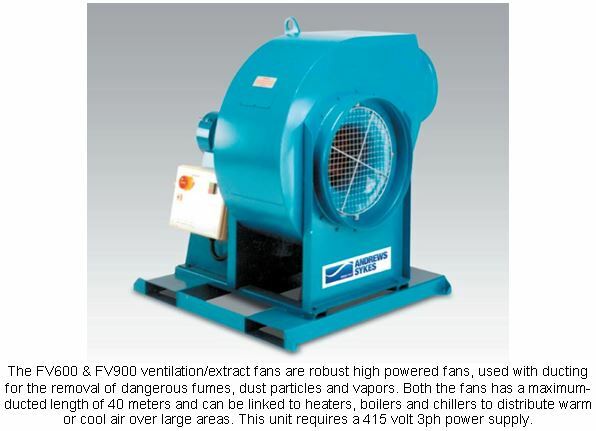 Each bigger size fan can push the air upto 40m distance. All the fans have been located at different points of the basement for the uniform air circulation. The installation was to be done at a high elevation which provoked many challenges. In spite of these, the entire equipment was installed without any hassle. Andrews Sykes Ventilation Rental offers ventilation equipment which keeps your building breathing by providing continuous air movement. 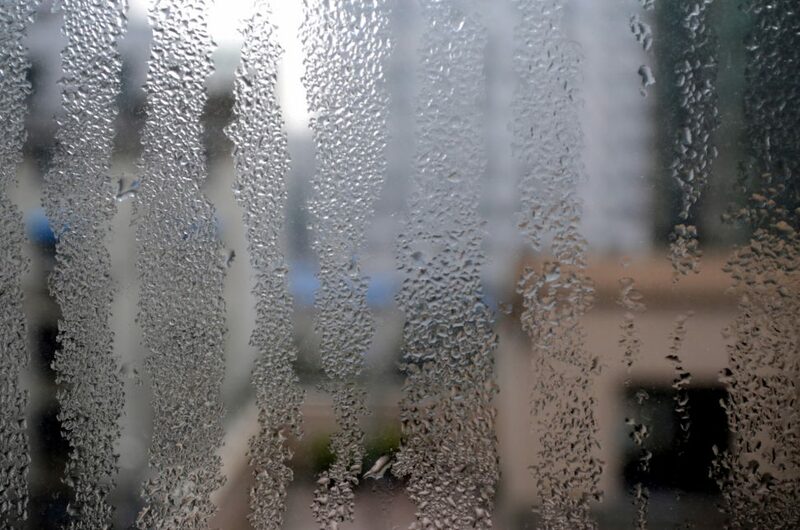 Stale air within your premises can affect the health and be hazardous to the people around. The client was pleased with the solution provided and thanked Andrews Sykes Ventilation Rental team for reviving the basement area. 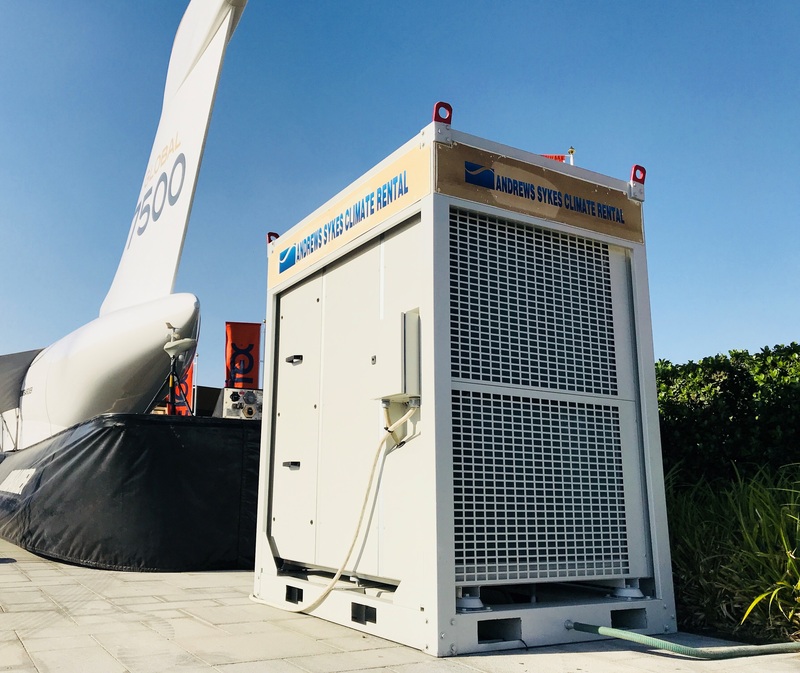 Andrews Sykes Climate Rental, the Middle East’s specialized Air Conditioner and Chiller Rental Company had a very busy summer 2018 for air conditioner rental business. After the newly introduced high performance split air conditioner rental into fleet, Andrews Sykes Climate Rental has supported multiple Sectors in UAE including Facilities Management, Resorts and Leisure, Manufacturing and Events. Recently, after receiving a call from a luxury hotel chain in a need of additional cooling in their main lobby, Andrews Sykes Climate Rental was able to offer a quick turnaround effective cooling solution with minimal disruption to the hotel guests. 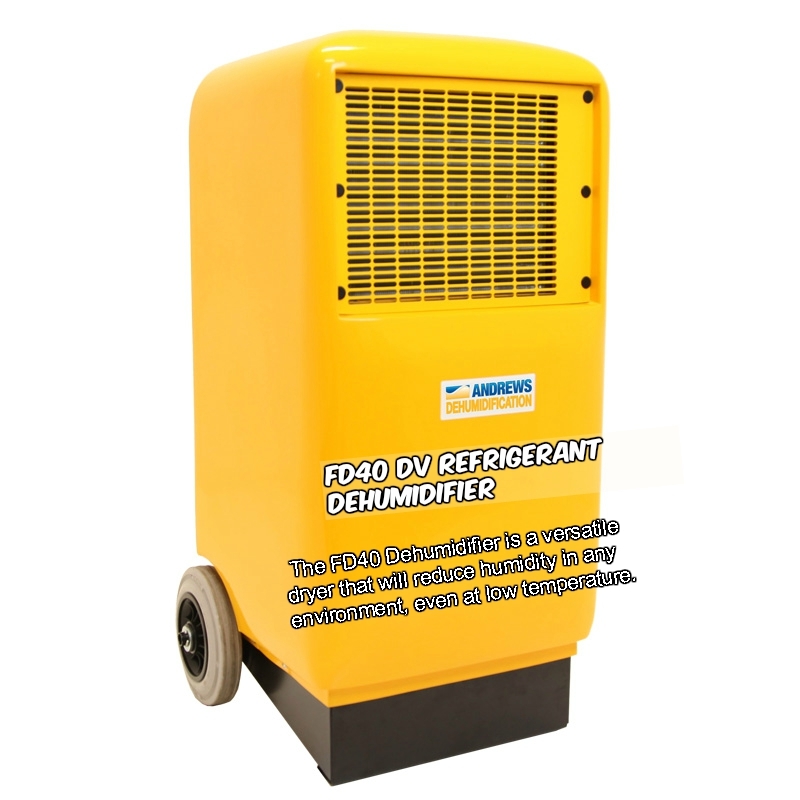 For any kind of portable air conditioner rental, chiller rental, heater rental, ventilation rental & dehumidifier rental in the Middle East, please do call Andrews Sykes Climate Rental today on (+971) 800 79537 or send your enquiry to [email protected]. For more product information you can also visit our website www.andrews-sykes.ae. One of the leading British Pub in UAE was undergoing hard time due to the building chiller breakdown. 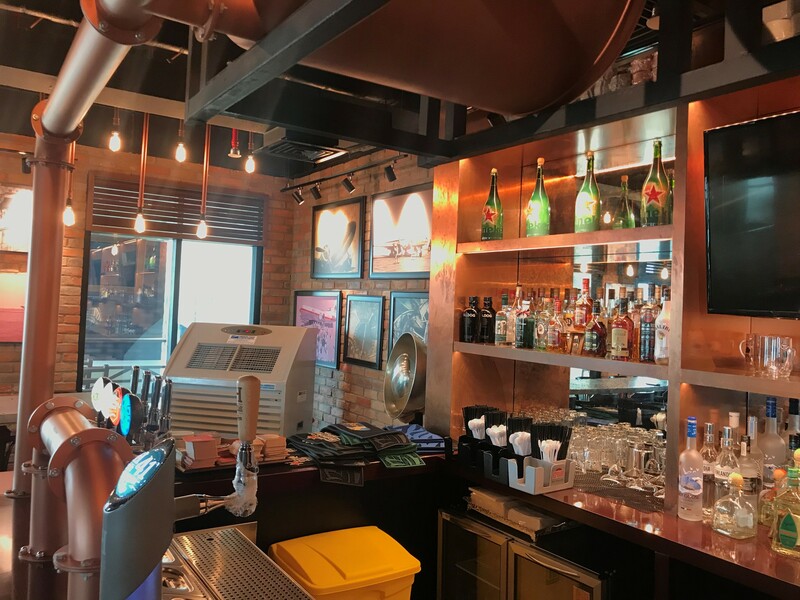 The Pub being located near the busiest place in UAE, Dubai airport, had to face hard time while attended by a number of guests and had no air conditioning. Andrews Sykes Climate Rental was contacted by the facility management chief to help them support through the week long service practice done for the building chiller plant. After a brief survey, a 5RT split air conditioning unit, PAC 60 was delivered and installed soon to help them with the air cooling. 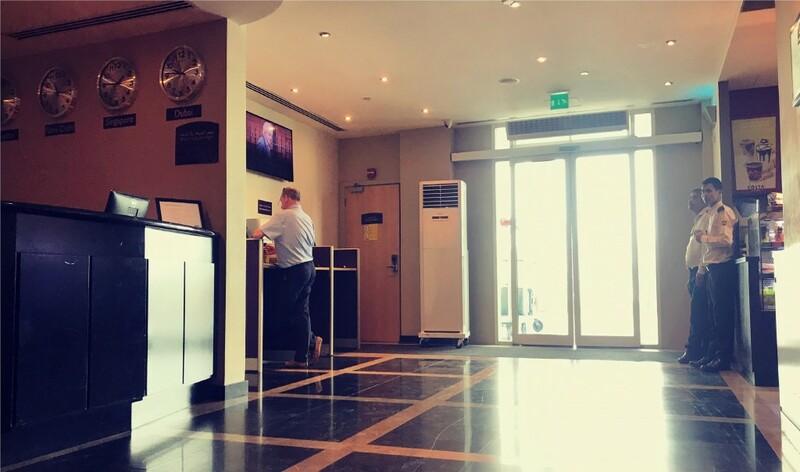 A few hours after installation of the temporary air conditioner, ambience in the facility was in perfect harmony for the guests to share their moments. The quick and easy installation was appreciated by the client and they thanked Andrews Sykes Service Team for the immediate response. Such appreciations from client shows the difference where Andrews Sykes Air Conditioner Rental is distinct from their competitors.